The Tour du Rwanda - Africa’s most prestigious stage race - will have its rating upgraded by the UCI to 2.1 from 2.2 grade in 2019. 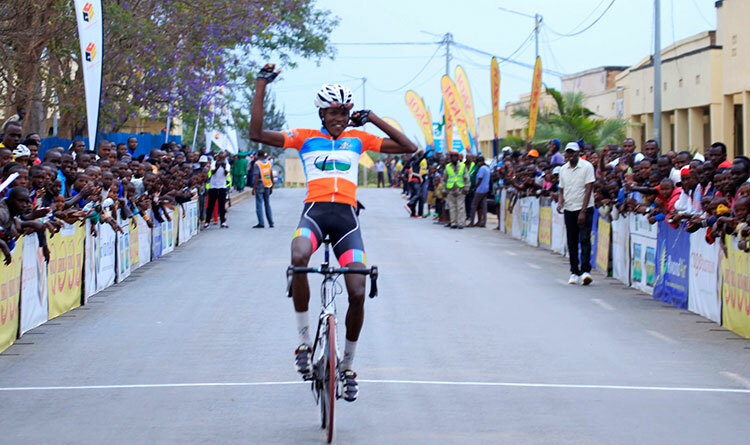 The upgrade was announced by the Rwanda Cycling Federation on Monday. 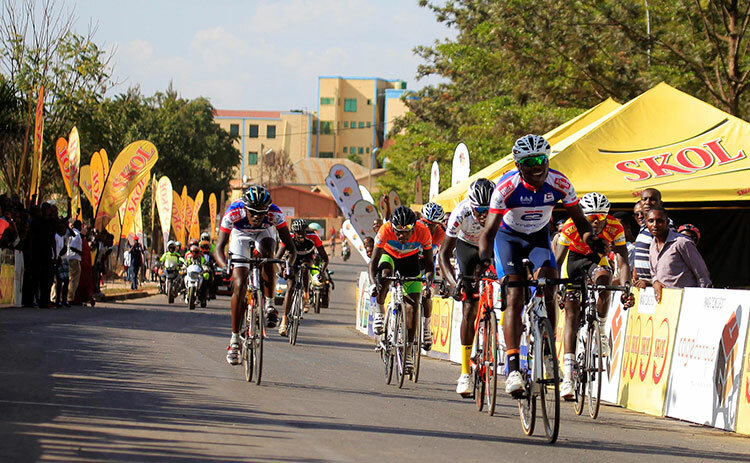 "The upgrade to 2.1 status is another step forward for The Tour du Rwanda as we continue to raise the bar for the cycling sport in Africa.” said Aimable Bayingana, the President of Rwanda Cycling Federation. 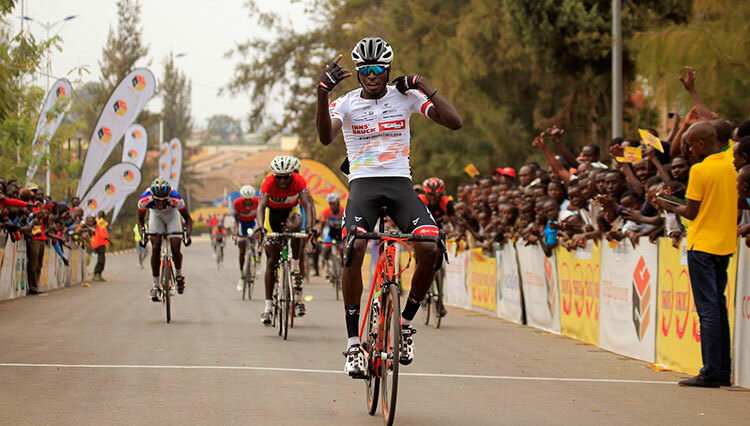 The Tour du Rwanda, which began in 1980s as a stage race, and has grown in stature since it gained the 2.1 status in 2009 and joins La Tropicale Amissa Bongo as the highest ranked races in Africa. The UCI classifies road stage races on a four-category scale from the lowest, 2.2, through 2.1, 2.HC and WorldTour. As you move up the scale, organisers are obliged to provide greater prize money and the race and its stages attract more UCI points. 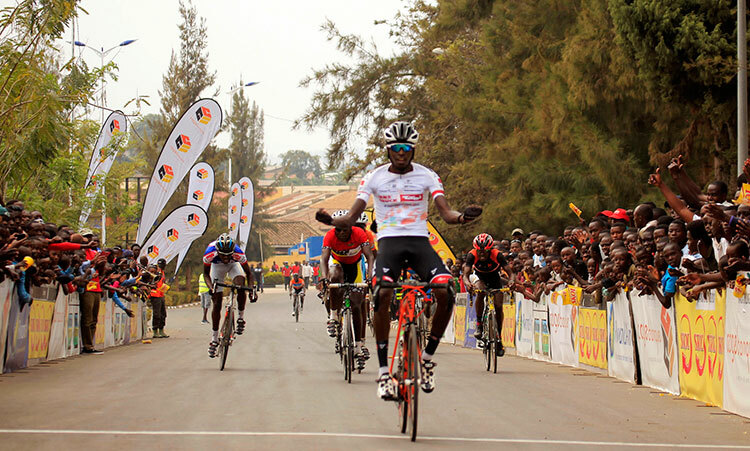 “The upgrade to a 2.1 will allow us to invite more professional cycling teams and have a strong field of high-profile athletes competing at the Tour du Rwanda.’ said Bayingana. The upgrade will put Tour du Rwanda on a par with long-established races such as the Tour de l’ain, Tour de Haut Var and theTour de Yorkshire. By its geographical configuration, Tour du Rwanda is considered to be the toughest and most challenging bicycle race on the continent. 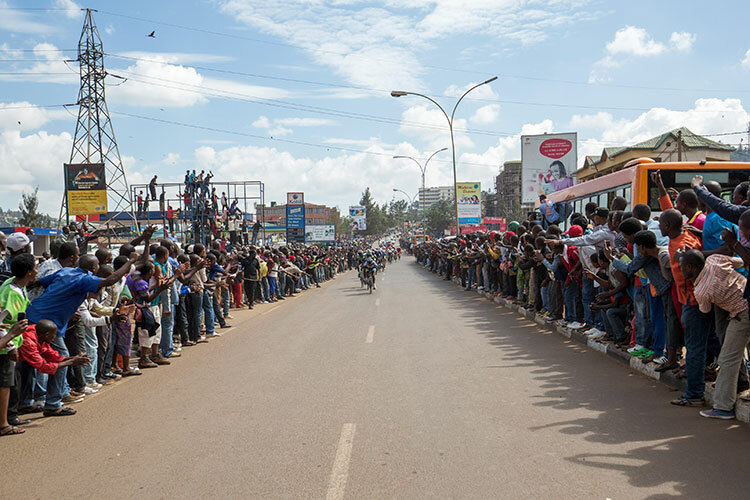 Each year,around 70 cyclists from 15 different countries compete in the Tour du Rwanda and estimates show that around 3 million cycling fans line up the roads to watch the week-long event.